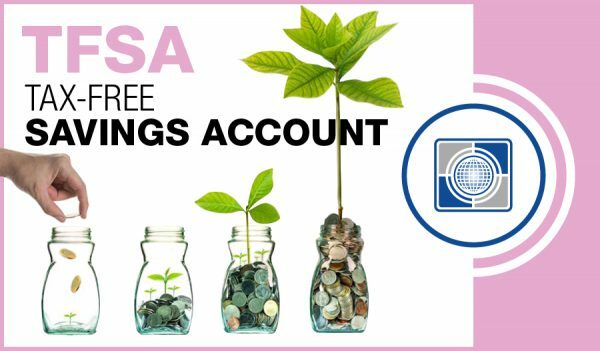 Carte Tax-Free Savings Account (TFSA) | Carte Wealth Management Inc. Tax-Free Savings Account (TFSA) is a flexible account designed to help people save money by providing significant tax benefits – all investment income earned in a TFSA is not taxed. 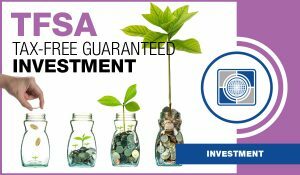 TFSA interactions do not trigger any taxable events as long as investments are qualified and do not exceed the limit. 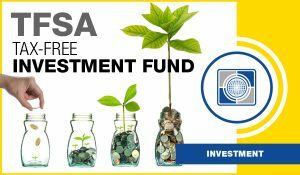 Large variety of investing options to suit any goal and time horizon – TFSA may contain cash, mutual funds, certain stocks, bonds or guaranteed investment certificates (GICs). Annual contribution limits of $6,500 (grows with inflation) start accumulating at the age of 18 and carry forward indefinitely. No income requirements to contribute. No time limits – funds can be held for any time interval with no implications. 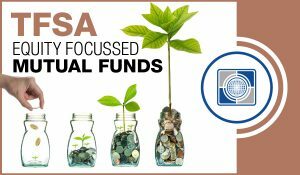 Individuals can contribute to spouse’s TFSA and utilize efficient income splitting strategies to minimize family taxes. 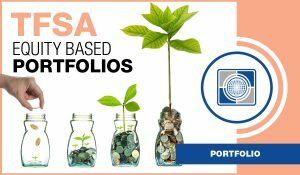 Who is eligible for a TSFA? TFSA can be opened by any Canadian resident 18 years or older (19 in some provinces) with a valid Social Insurance Number.